Analysis of antigen-specific T cells is essential to the understanding of fundamental immunological processes in the contexts of e.g. immuno-oncology, infectious diseases, autoimmunity as well as immune tolerance. Working with antigen-specific T cells poses several challenges to researchers. Especially their low frequencies often hamper a reliable analysis. Specificity, inflammatory environment, subtype as well as detection limit and background are determining factors and thus require optimized procedures in order to facilitate a successful experiment. 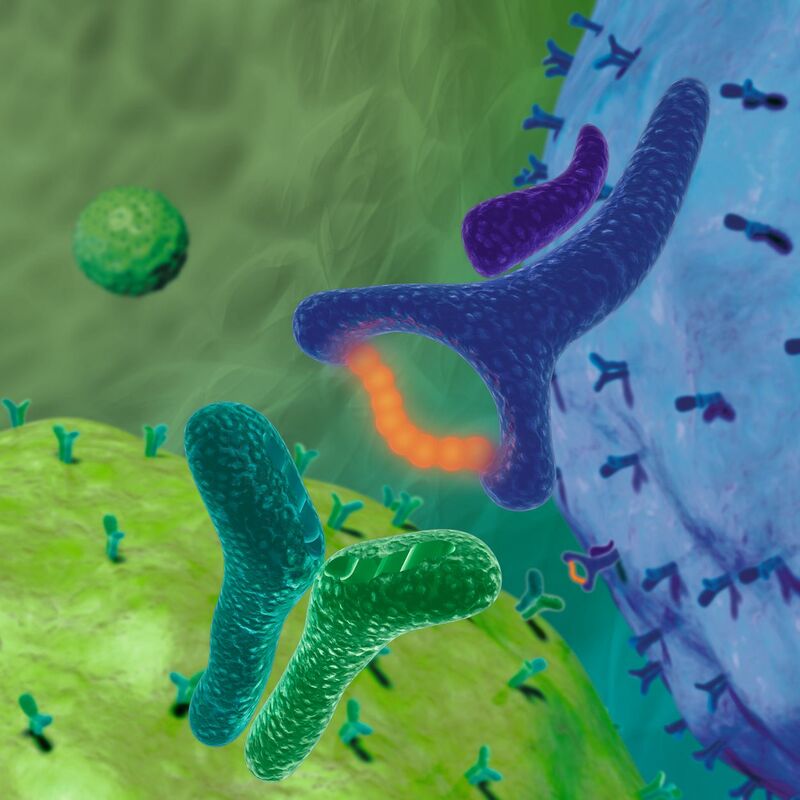 As covered in this webinar, Miltenyi Biotec offers unique solutions for the stimulation, pre-enrichment, isolation, and analysis of these rare cells. It’s all about finding the needle in the haystack! This webinar took place on November 27 & 29, 2018. A recording of the session will be made available shortly. Other on-demand webinars and tutorials are available here.